Last weekend we had a wonderful trip to Madrid and had time to explore the spectacular collection at the Museo Nacional del Prado. 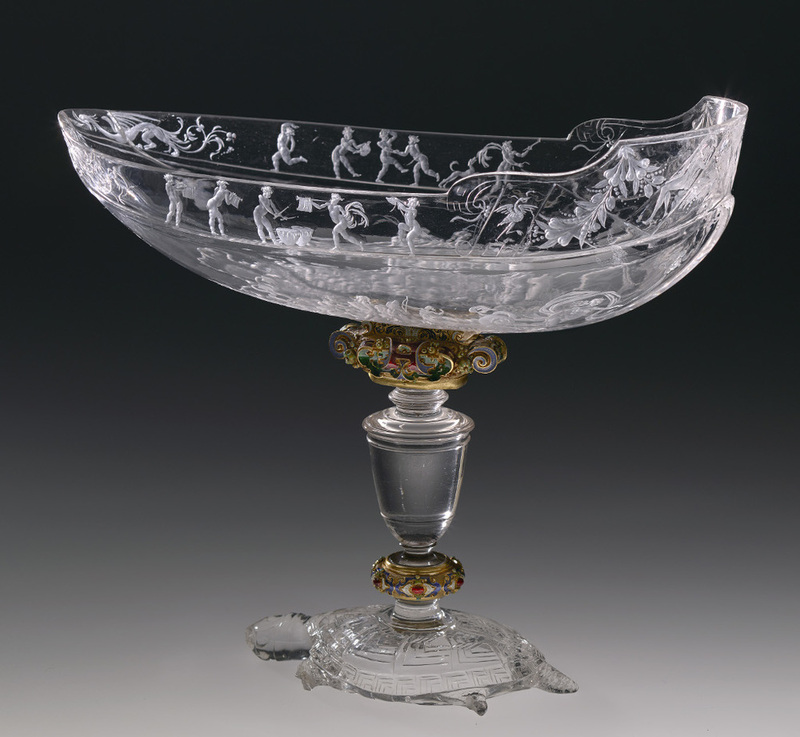 As well as enjoying their permanent collection, they had a fantastic exhibition of rock crystal carvings from Renaissance Milan; ‘Arte Transparente’. The exhibition analysis's the technique of carving rock crystal, which has been relatively unexplored by galleries. 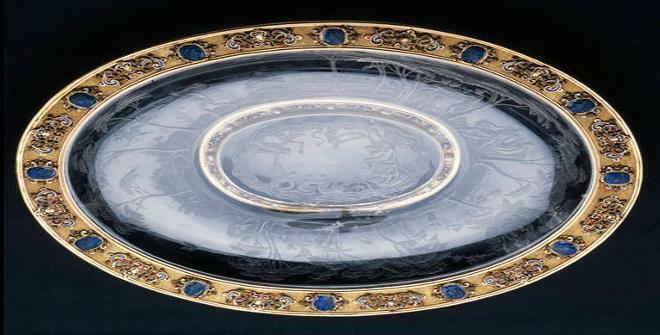 There are twenty exquisite examples on display, with fourteen alone coming from the same group known as ‘The Dauphin’s Treasure’. The other six on display come from historic collections including pieces from the Medici family from Florence. As a material, rock crystal is known for being prestigious and luxurious. During the Middle Ages it was even associated with the celestial, while now it carries a hefty price tag. In Milan it emerged during the 16th Century as royal and wealthy families became interested in its beauty and value. Works of beauty in materials like this have always intrigued us, particularly as their status fits in both domestic interiors and gallery settings.